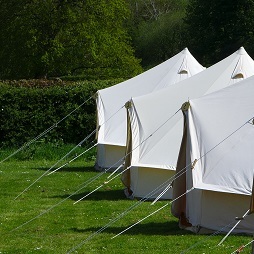 We are excited to be part of this local event where everyone pitches in to make a fabulous weekend. 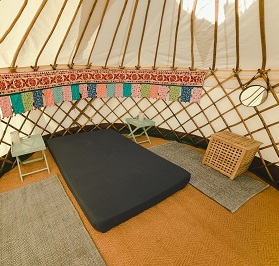 Book with Fred's Yurts and we will have your tent set up with everything ready for you to move in. 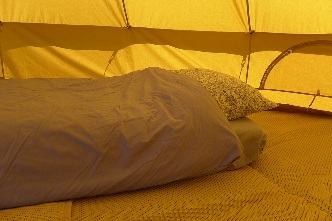 Includes airbeds - you can order bedding as an extra below or bring your own. Prices cover the duration of the festival. 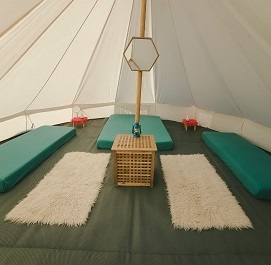 Includes comfy mattresses - add bedding as an extra below or bring your own. 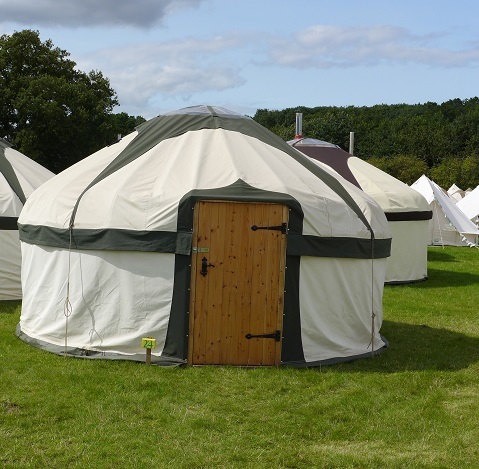 Prices are for the duration of the festival. 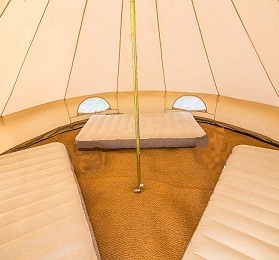 A wood burner means a 16ft yurt sleeps max 5 people.